The Flymo Turbo Lite 330 Electric Hover Mower, makes mowing easier and quicker. Ideal for small lawns and difficult areas. Thanks to the handles, this model is easy to store and carry. The Flymo Turbo Lite 330 Electric Hover Mower, makes mowing easier and quicker. 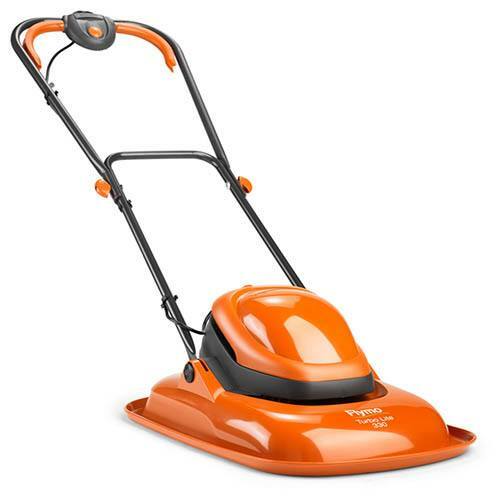 The 33cm metal blade is height adjustable in 4 positions from 10 - 30mm and weighs only 6.5kg, making it ideal for small lawns and difficult areas.